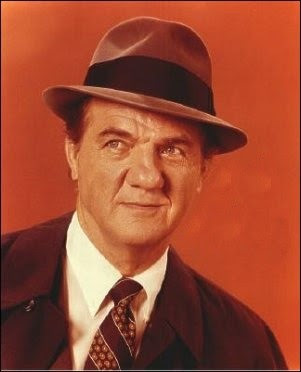 Karl Malden, co-star of such Hollywood classics as On the Waterfront, A Streetcar Named Desire and Patton,has died of natural causes. Malden is noted not only for his bulbous nose (acquired due to two football accidents in his youth) but also for the longevity of his marriage to Mona Greenberg who had been married since 1932. 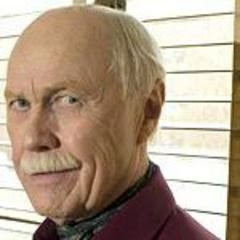 Also, Harve Presnell, star of The Unsinkable Molly Brown, Paint Your Wagon, Annie and Fargo has passed away from pancreatic cancer. My generation may know him better as Sam Lane on Lois and Clark: The New Adventures of Superman and A.I. Brooks on Dawson's Creek.